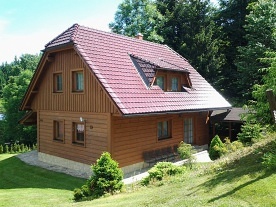 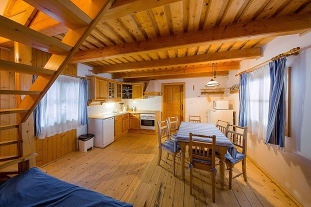 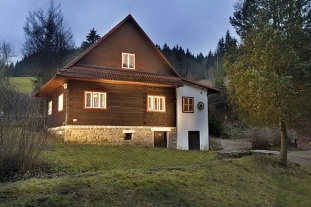 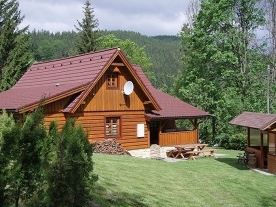 Pension Skaličí - Karolinka - Stanovnice - accommodation Beskydy. 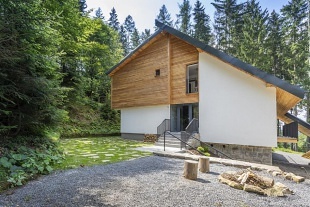 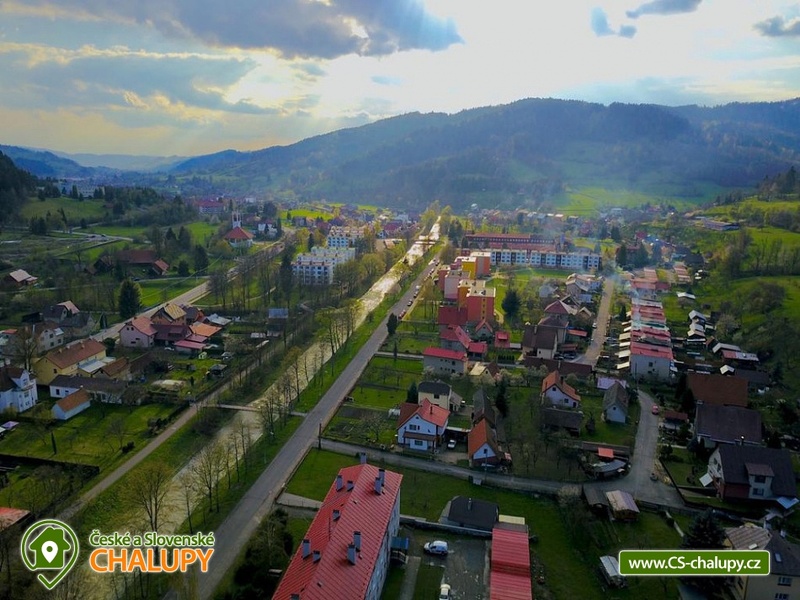 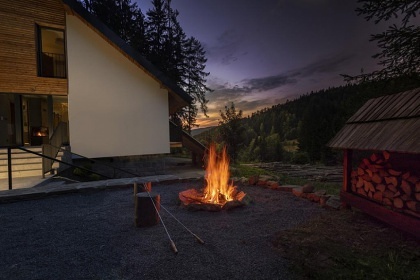 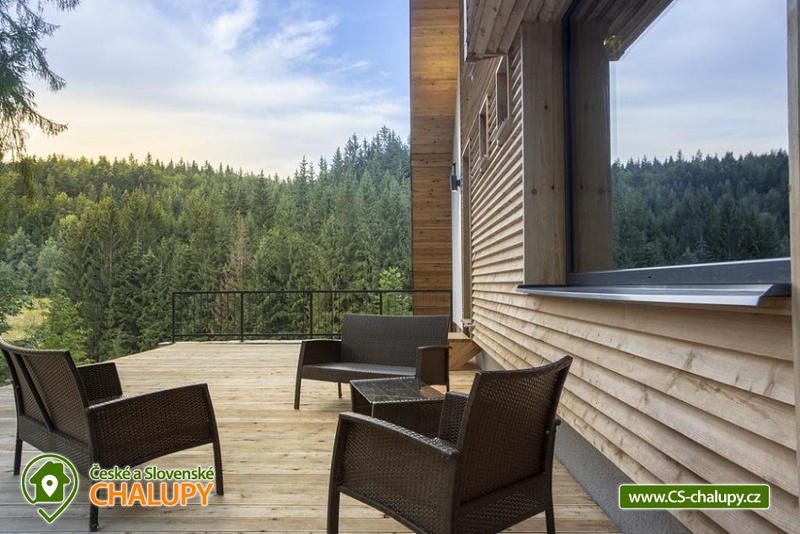 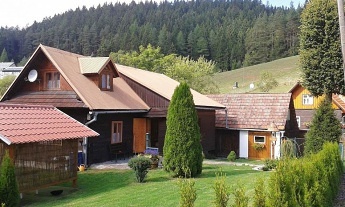 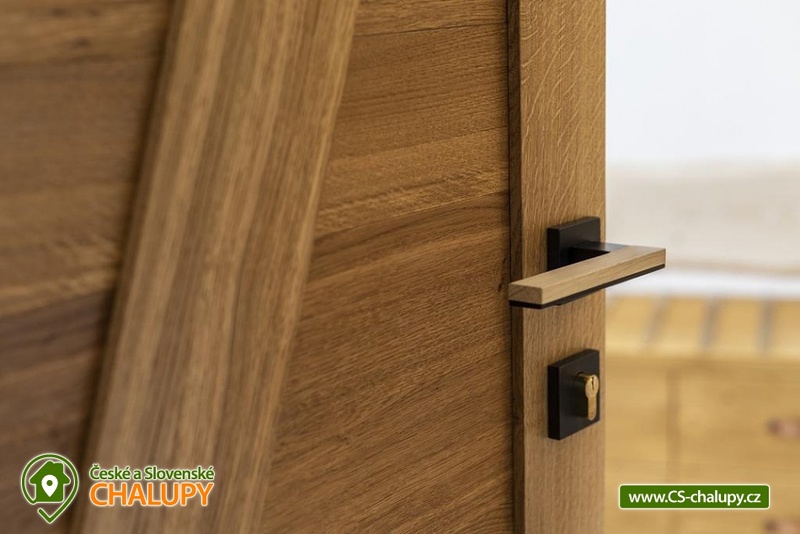 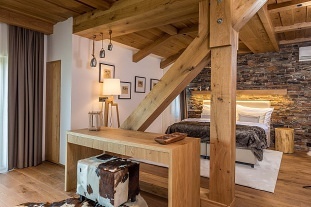 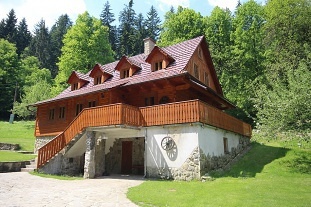 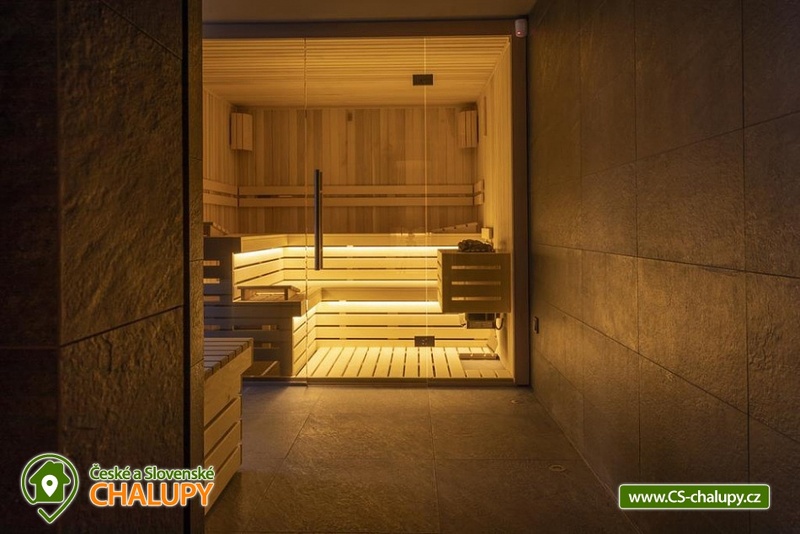 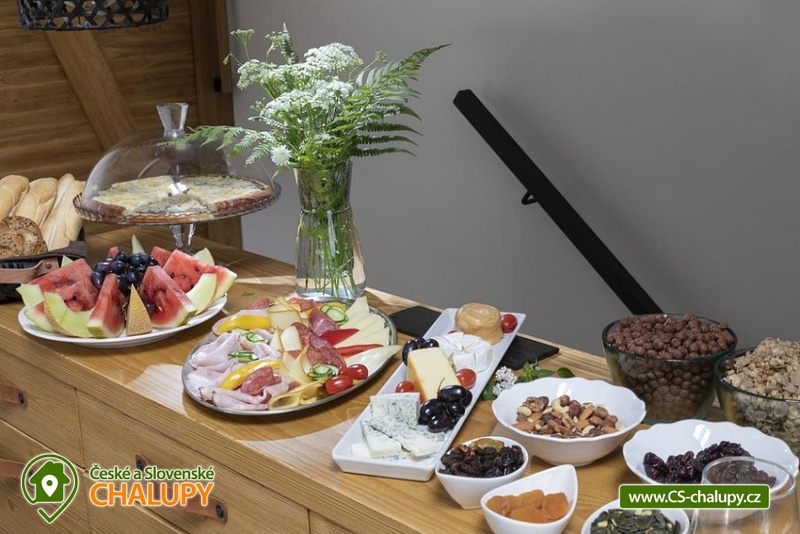 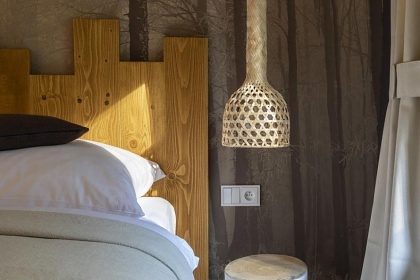 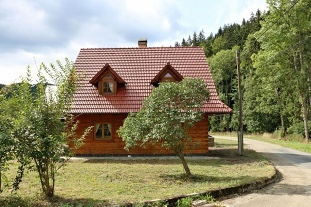 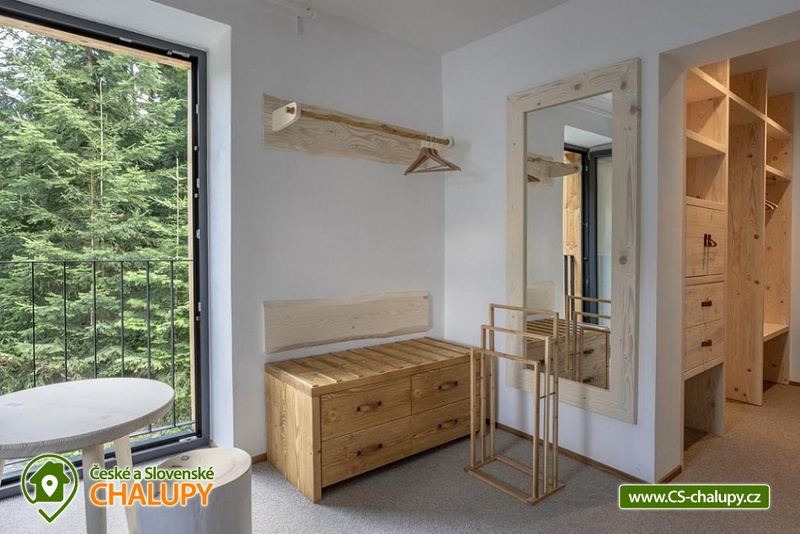 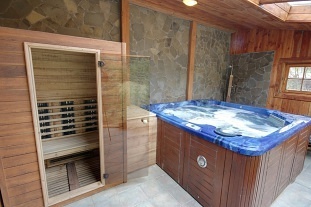 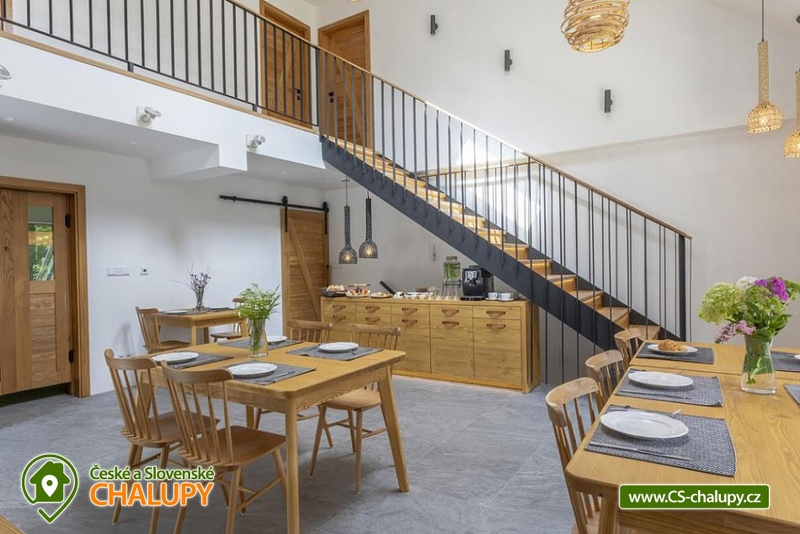 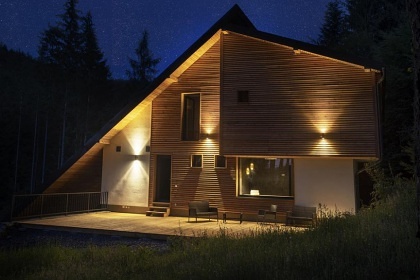 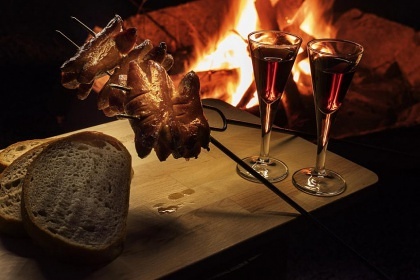 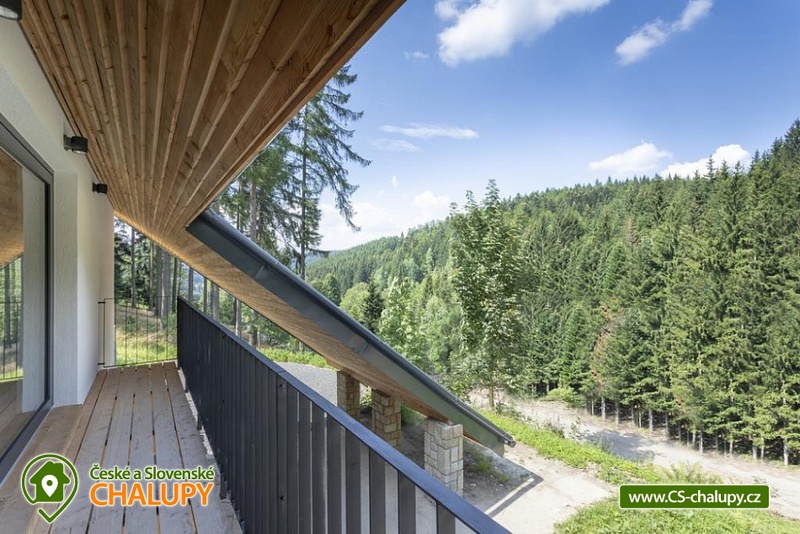 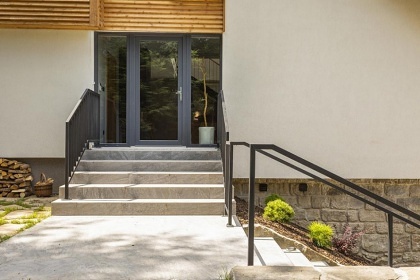 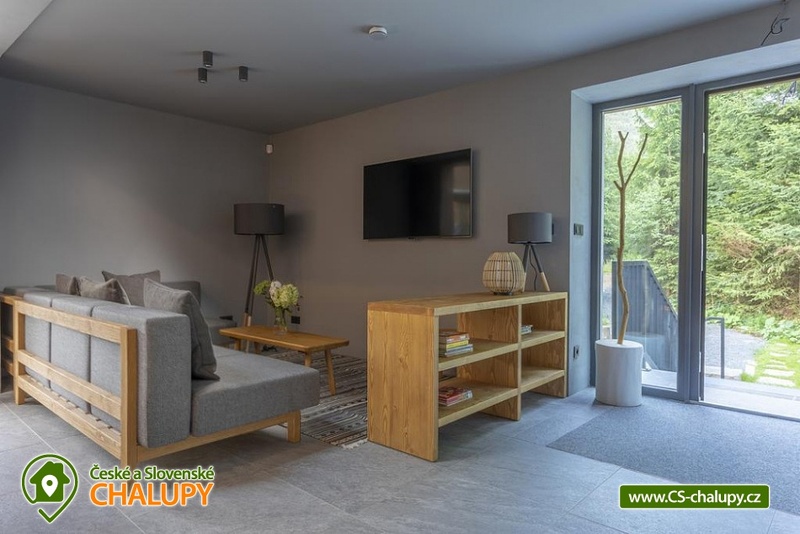 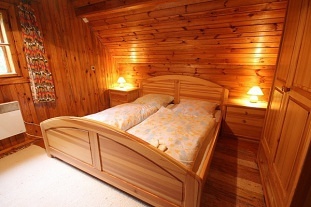 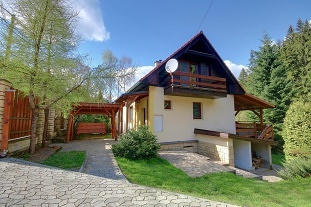 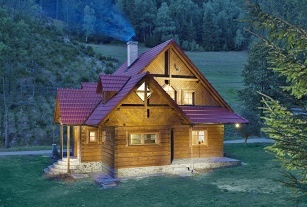 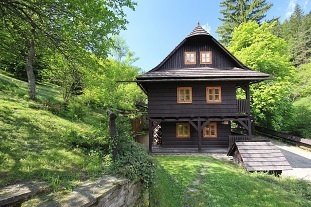 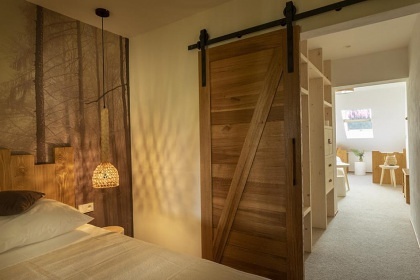 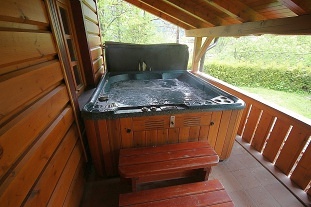 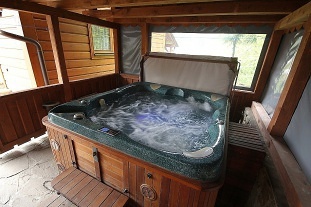 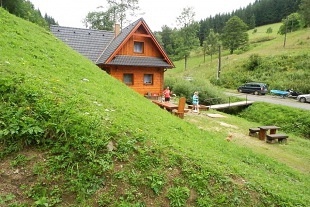 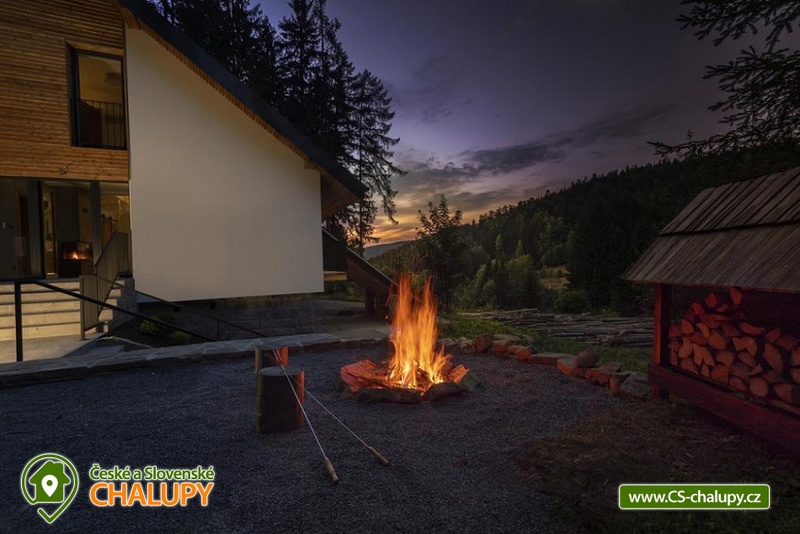 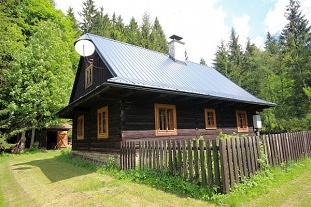 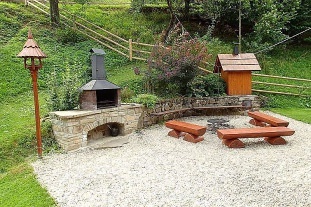 Accommodation in a brand new guesthouse with a sauna in the heart of pure nature in Wallachia in a place where the starry sky and the strictly protected area of ​​the Beskydy Protected Landscape Area. 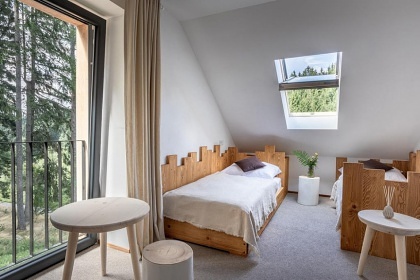 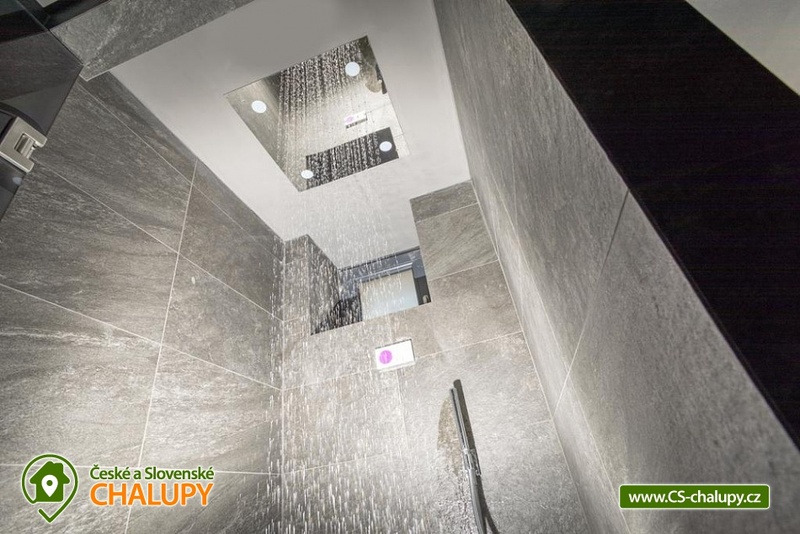 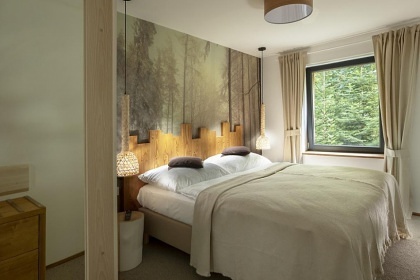 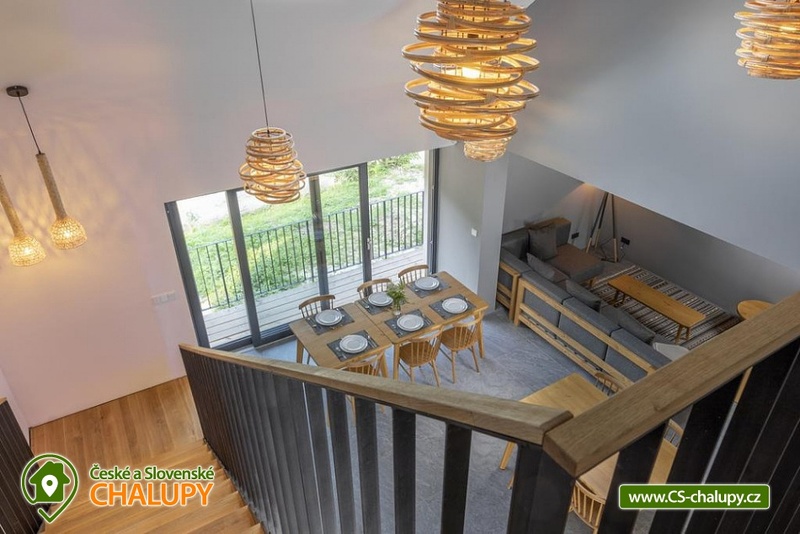 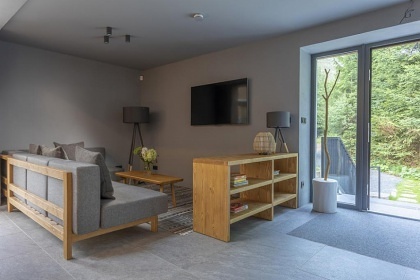 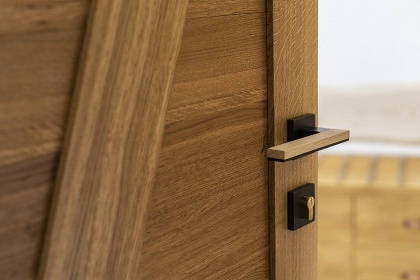 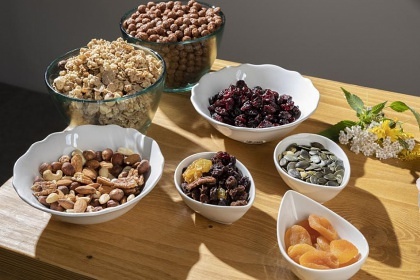 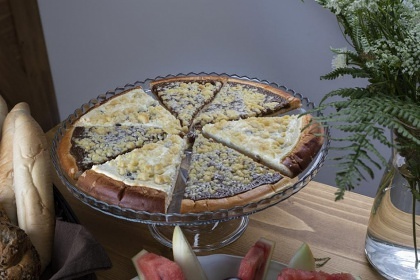 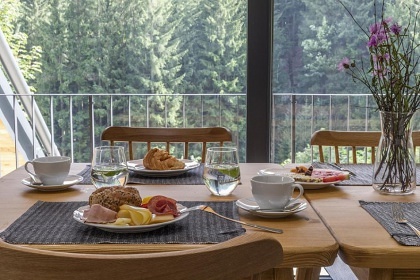 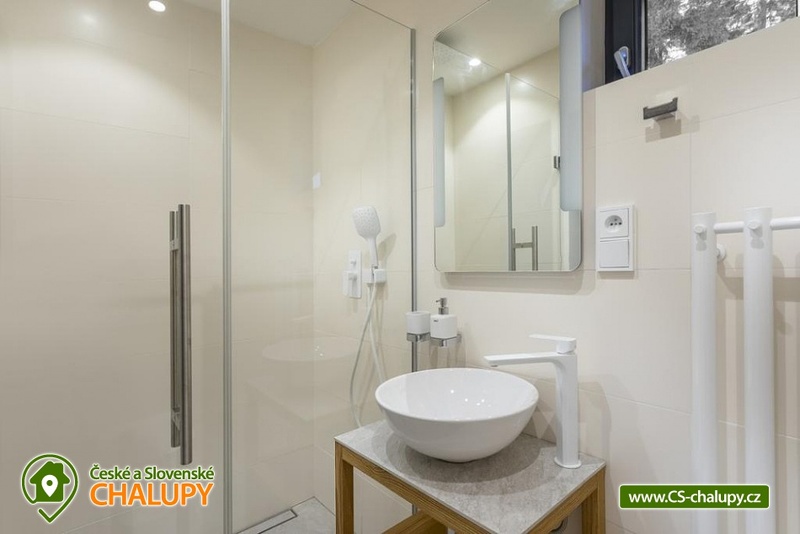 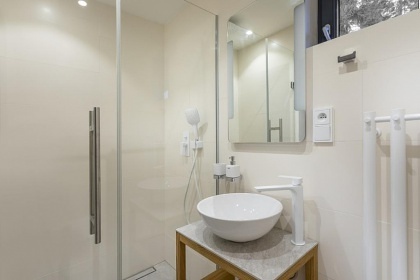 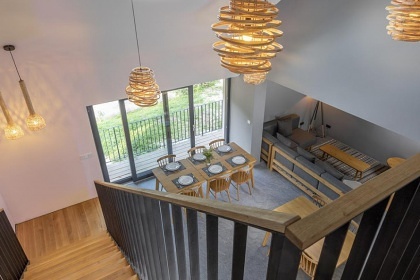 We offer our guests accommodation in two modern apartments (2x apartment for 4 persons) and two rooms (2x double room) with double bed, wellness with biosauna and Finnish sauna, including showers, cooling terrace and possibility of meals (breakfast included in the price, half board with home cooking). 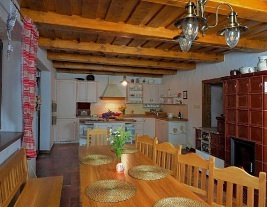 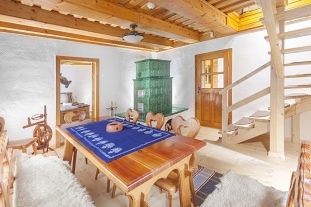 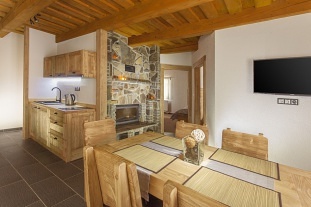 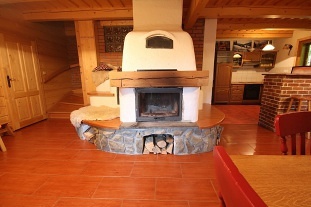 There is a fireplace with a sitting area, parking is possible right at the pension. 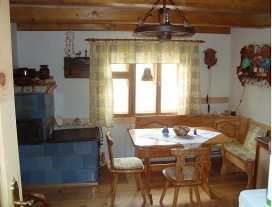 Nearby there are marked tours for tourists, cycling trails, mushroom picking, winter skiing and skiing. 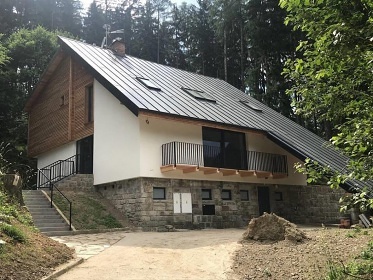 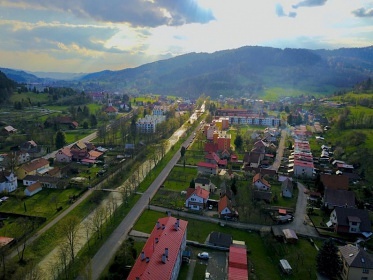 In the immediate vicinity you will find the Karolinka water reservoir 2 km, the Nový Hrozenkov Lake (bathing), the Karlovy Vary Museum, the wooden church of the Virgin Mary Sněžné Velké Karlovice, the Wallachian museum in the nature Rožnov pod Radhoštěm, Pustevny, Radhošť and Vsetín Chateau. 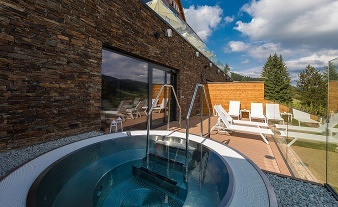 Swimming possibilities in the surroundings: Horní Bečva dam, swimming pool Velké Karlovice, natural swimming pool Balaton, swimming pool Velké Karlovice, swimming pool Hutisko-Solanec, swimming pool Vigantice, swimming pool Valašská Senice, swimming pool Zděchov, swimming pool Rožnov pod Radhoštěm or swimming pool Rožnov pod Radhoštěm. 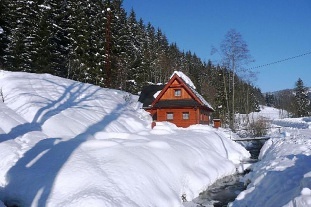 Nearby ski resorts: Synot - Kyčerka, Karolínka, SKI Ráztoka - Horná Mariková, Velké Karlovice - Bambucha, Kohútka or Velké Karlovice - Machůzky.